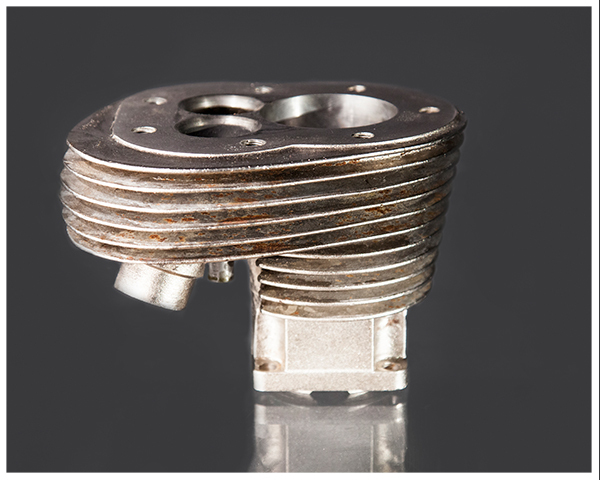 The M-Spec Unobtanium Service is a custom service designed for the most exotic, rare, and irreplaceable engine parts in the world. Vintage parts, one-off custom parts, hyper-exotic race parts or anything else that simply cannot be sourced through normal channels. When the M-Spec Unobtanium Service is selected, the part is assigned a specific sales, production, and quality person to walk the part through the process by hand. 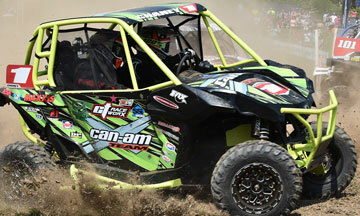 The M-Spec Unobtanium Service does not have a set price list. The work will be quoted individually only after the part is at the Millennium Technologies facility based on the work required. 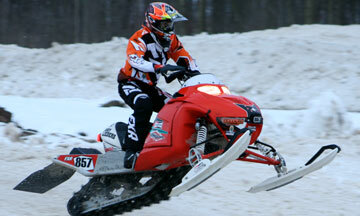 Also, there is no limit to the amount of work required to save the part or make the part serviceable. When the part is irreplaceable, it must be saved, and money is not an object, the Millennium Technologies M-Spec Unobtainium service is the only choice. Call Rodney Heaton today at: (920) 893-5595 M-F 8:30 am. - 5:00 pm. 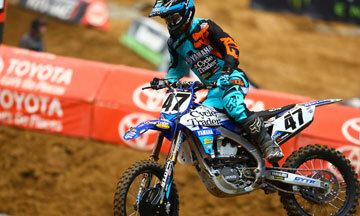 CST. to discuss your project and begin the process. 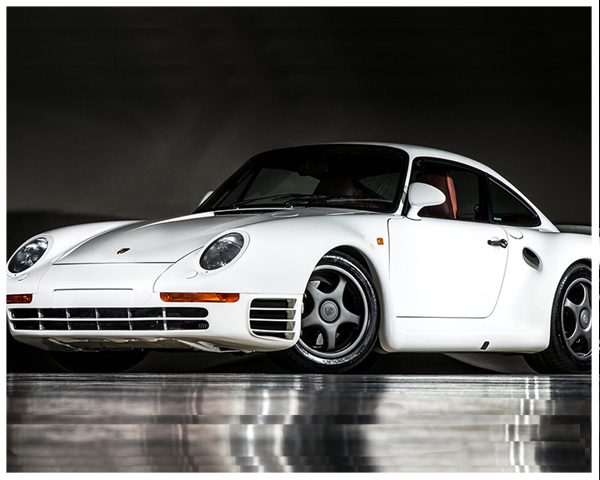 The 959 is one of the most exotic and desirable Porsches ever made with only 292 produced. A technical tour de force in 1988 with all-wheel drive, twin-turbos, and water cooled heads. The 959 was the ultimate Porsche Supercar. 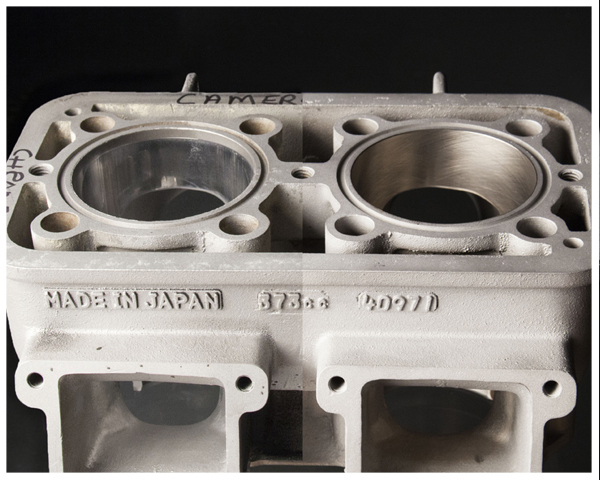 When Canepa builds their amazing 959SC&apos;s with over 700hp, they use Millennium Technologies to service the cylinders with our proprietary Nickel Silicon Carbide plating process. 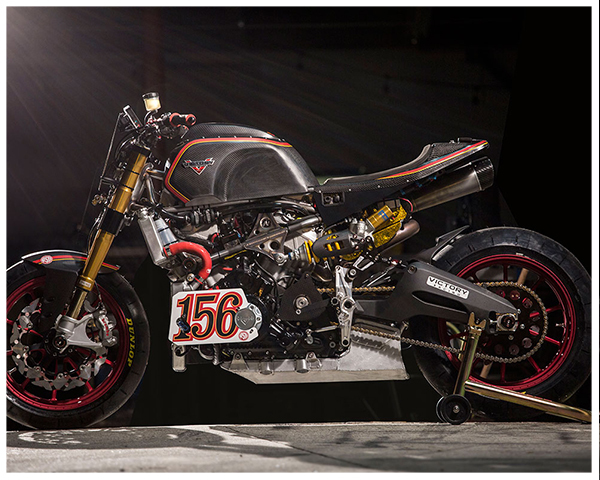 When Polaris decided they wanted to take on the Pikes Peak Hill Climb with their purpose built Project 156 prototype race bike, they turned to Millennium Technologies to develop the cylinders. 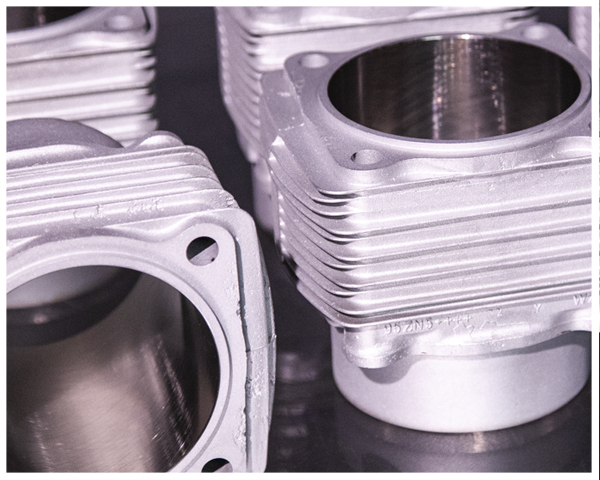 Designed, machined, and plated entirely in house from scratch, the billet, CNC, Project 156 Cylinders are truly a work of art. 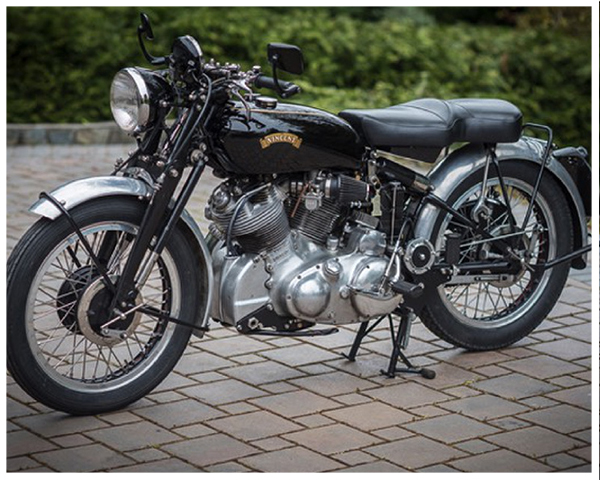 When Classic Motorcycle Engineering needed the cylinders restored on their 1952 Vincent Rapide, they trusted Millennium Technologies to restore some of the most priceless motorcycle cylinders on the planet. This boat was the culmination of experiments by Adolph and Arno Apel of Ventnor Boat Works. 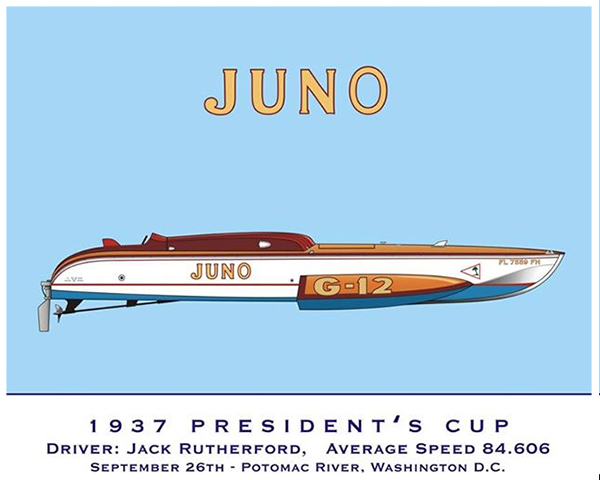 When competing in the Presidents Cup for 1937, JUNO broke the current world record for speed by 12 mph! 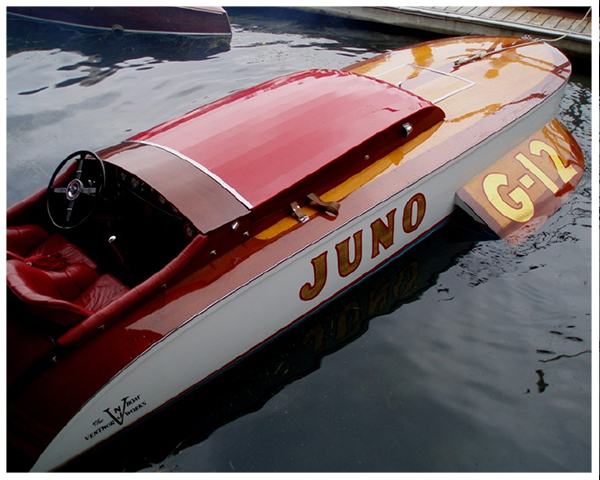 The Packard powered boat had established a new design in hydroplanes that is still the standard today. 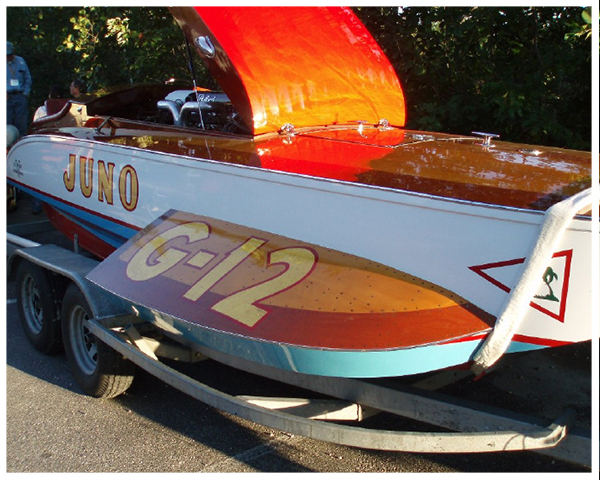 The inline 6-cylinder Packard that powers this boat is one of only a few remaining. The Packard came in two forms the 621 and the V-12. These were the predecessors to the famous A1500 Packard&apos;s used during WW11 in tanks and airplanes. One of the V12 engines currently resides in the Smithsonian. One is being rebuilt and restored for another famous boat and the last one is being completed as spares for JUNO. 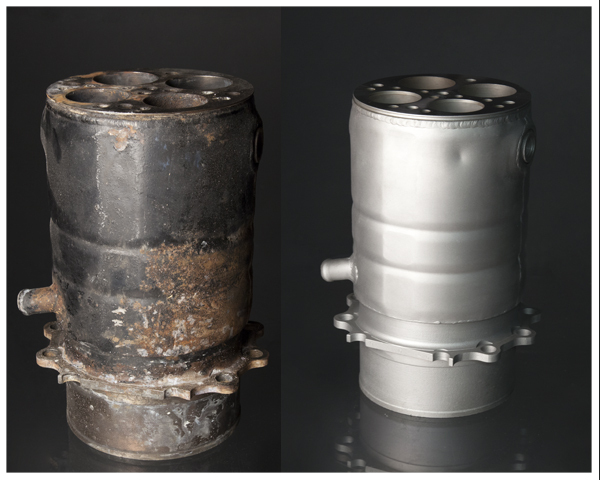 We have just completed plating and restoring 34 of these cylinders. These are likely the only remaining cylinders in existence! 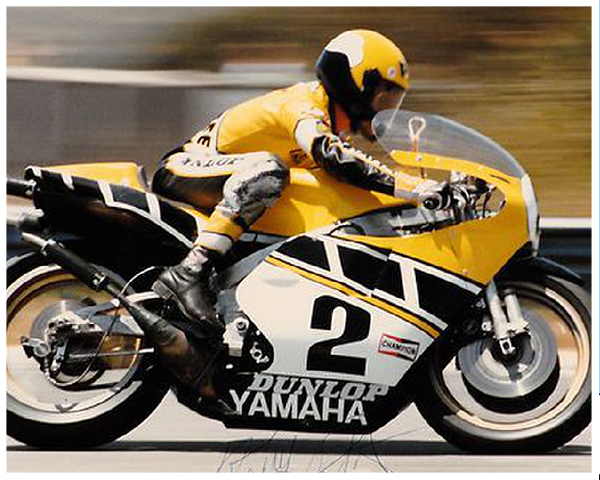 The TZ750 was the most dominate and popular production road race bike of the late 70&apos;s. Famously campaigned by three time world champion King Kenny Roberts and tuned by the infamous Kel Carruthers, the TZ750 was unstoppable. 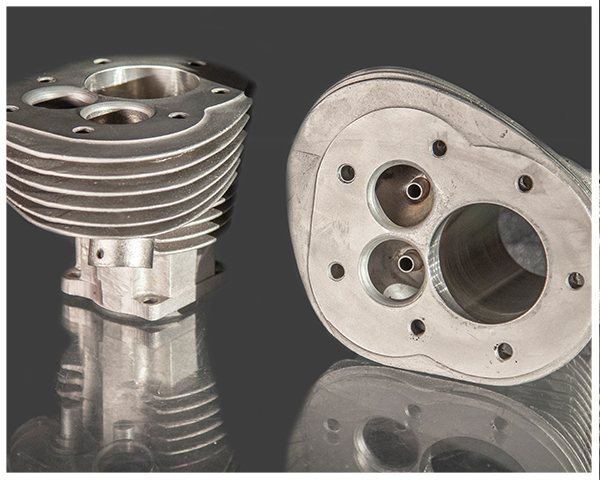 When famed Cycle World writer Nick Ienatsch need some Ex Roberts/Carruthers TZ750 cylinders restored for the Phillip Island Classic in Australia, he turned to Millennium Technologies service these historical engine parts. 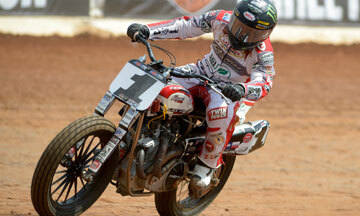 The Indian Scout was the original sportbike. 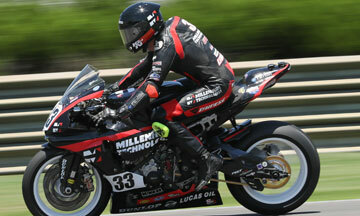 A small lightweight bike with a big engine! 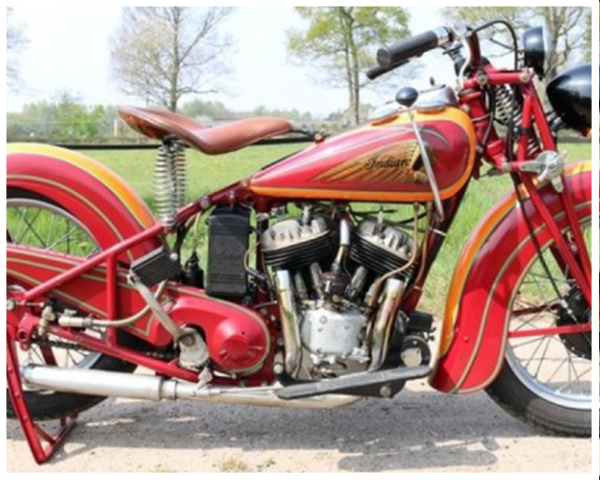 When Jim Wall&apos;s Motorcycle Service Shop needed special help with some unique Indian Scout cylinders, they turned to Millennium Technologies. 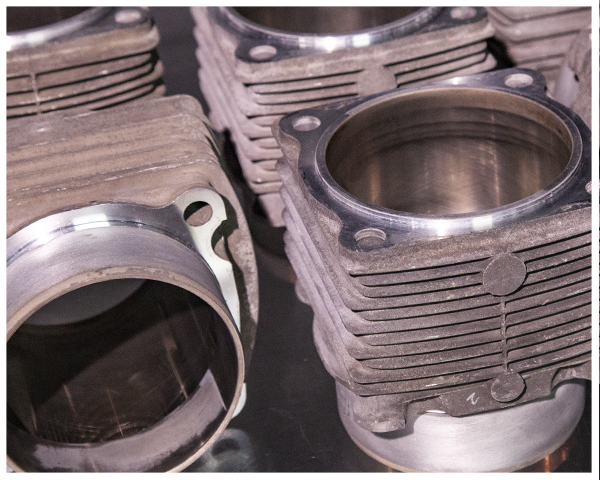 These Indian Scout cylinders use a cast iron liner. The cylinders in question had already been overbore and the owner had ten (10) sets of priceless overbore pistons he wished to use. If the original cast iron liner was serviced, the pistons would have been unusable. 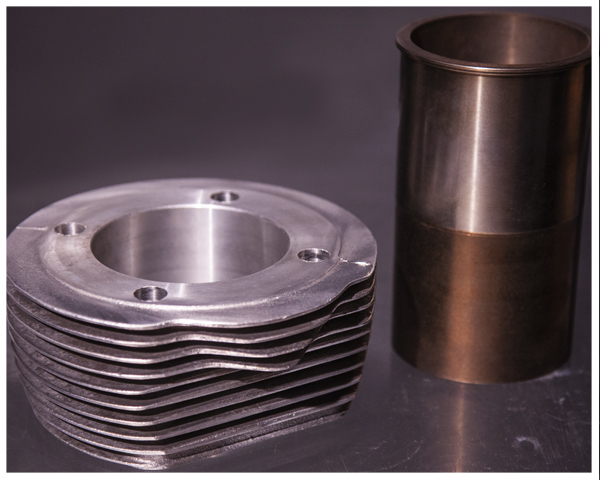 Millennium Technologies restored the cylinders and plated them with our proprietary Nickel Silicon Carbide plating process. 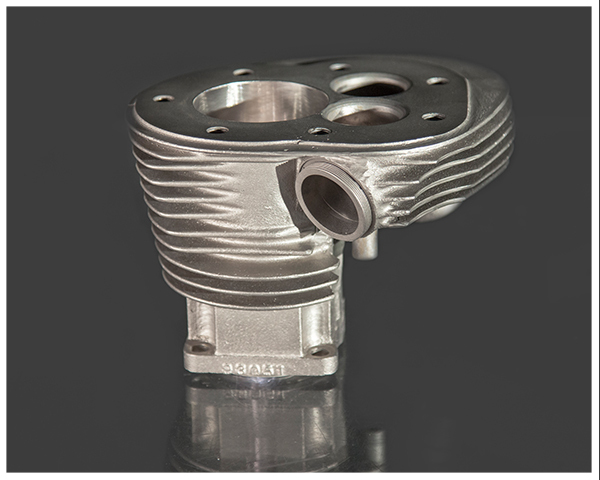 This allowed the use of the original over bore pistons indefinitely.